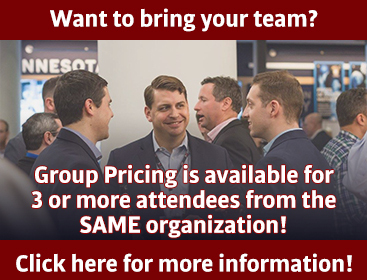 Our team has more than fifty years of experience helping Fortune 1000 organizations grow their businesses, retain their customers, and improve their bottom line. In today’s world of more frequent customer interaction, the Internet of Things, and almost universal adoption of smart devices, billions of data points are captured and stored every day. The amount of incoming data is growing exponentially. It is becoming increasingly more difficult for organizations to sift through this data to understand what is valuable. Frequently, internal teams responsible for managing this data are only scratching the surface of the insights found in this wealth of information. At Splash, we know what to look for, how to find it, and how to turn your data into business solutions. Our reputation of delivering results to our clients is of the utmost importance to us. Before we provide a proposal, we consider the goals of a potential client and carefully assess the likelihood of delivering a measurable impact on their business. It’s our guiding principle that unless we can deliver a significant return on the money invested in us, we are not adding value. We take pride in the fact that our work has directly generated millions of dollars in profit for our clients and significantly improved their competitive advantage. 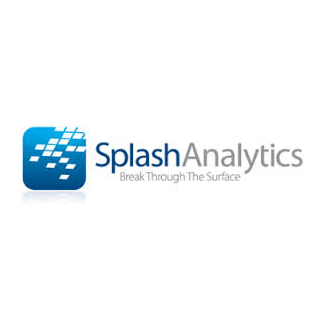 We’re proud that our clients become strong advocates for Splash Analytics. Give us your data, and we will help you convert that information into actionable, measurable results. Our in-depth approach to data analytics will create solutions and clarity out of your data.